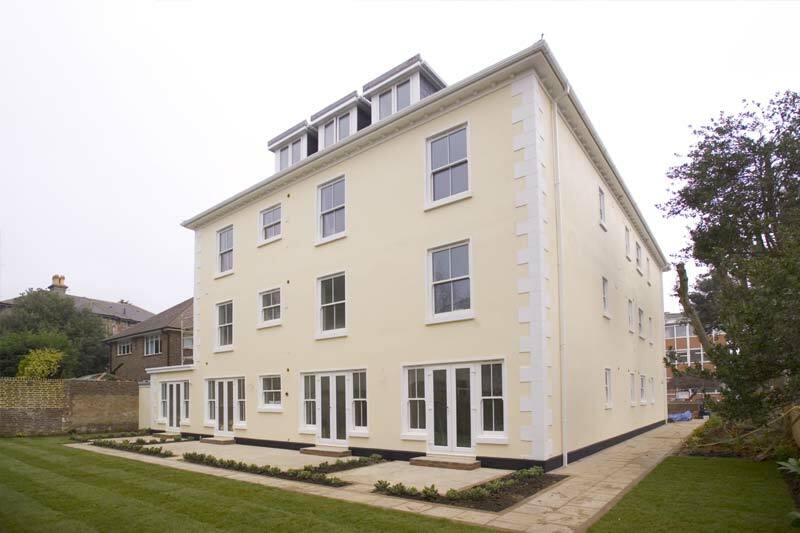 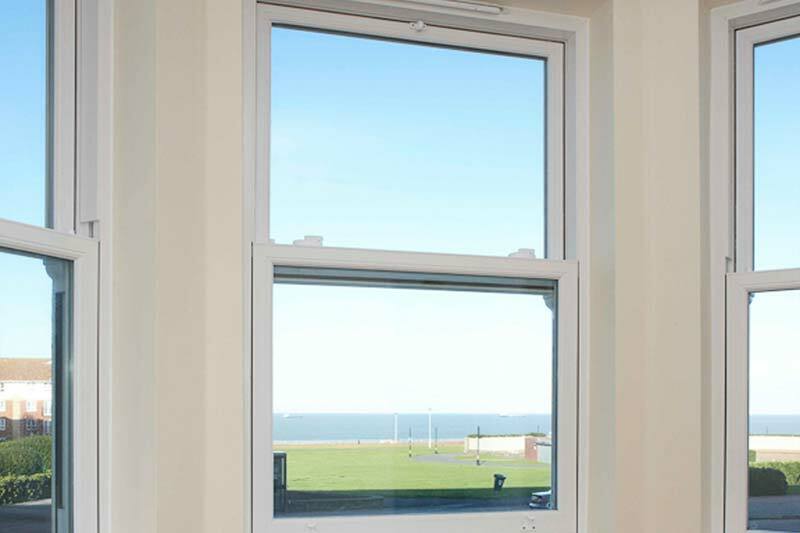 Take traditional styling and authentic looks combined with modern technology and performance and you’ll get a double glazed vertical sliding window that is sure to compliment all properties. 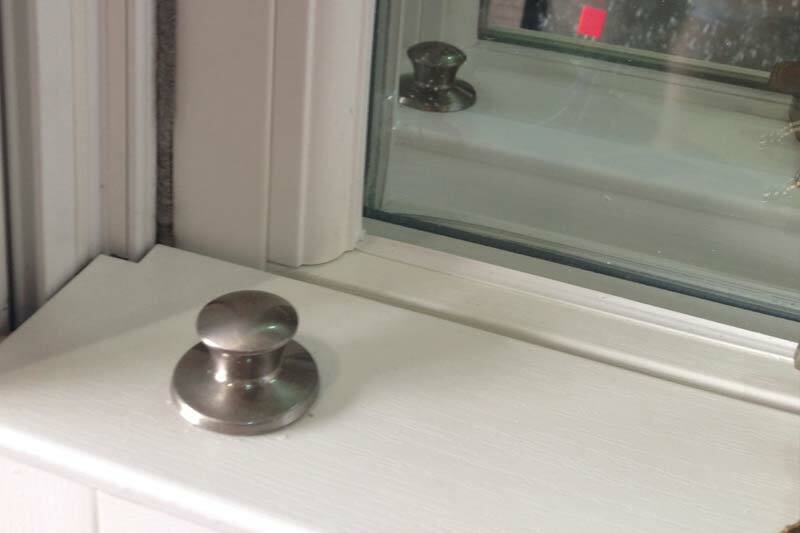 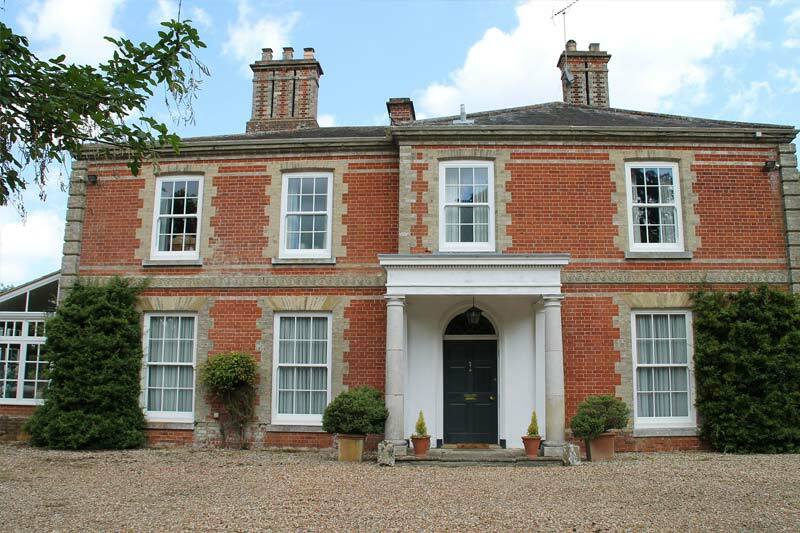 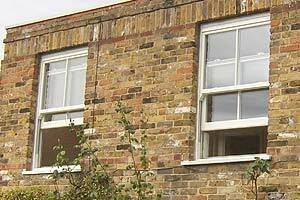 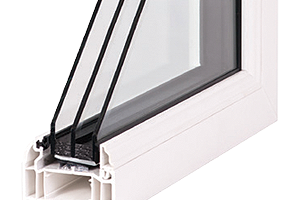 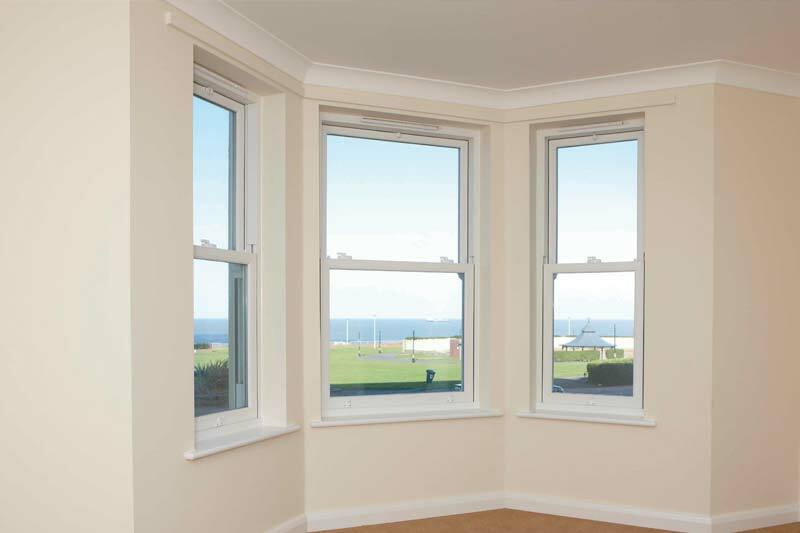 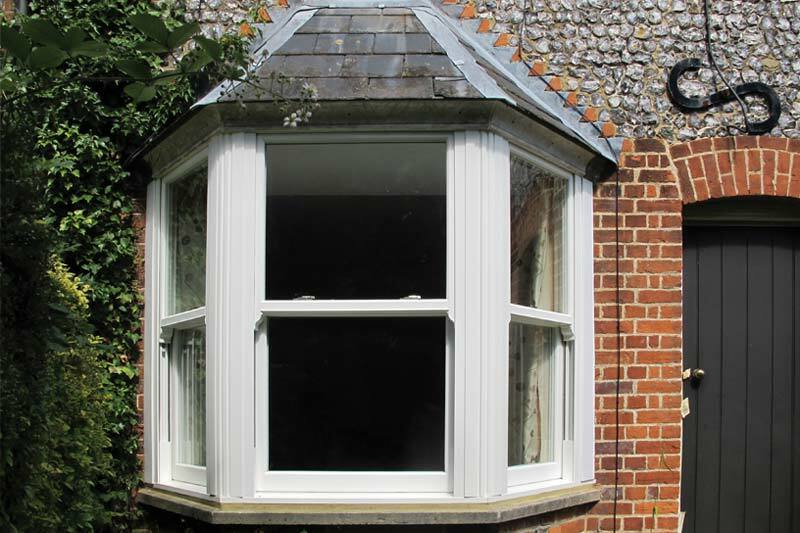 UPVC vertical sliders are the perfect solution when replacing traditional sash windows. 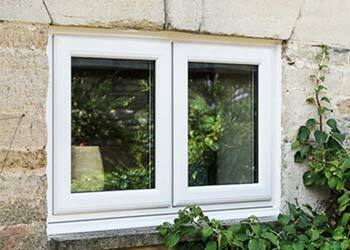 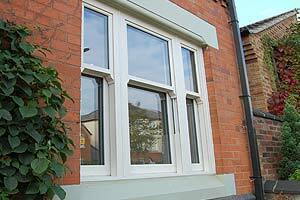 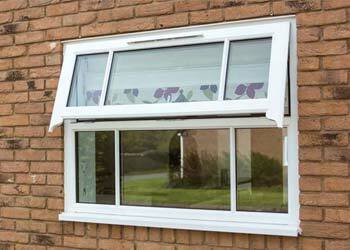 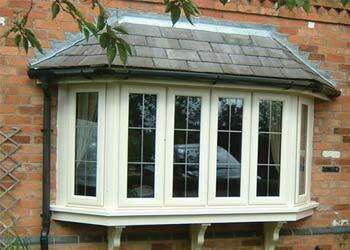 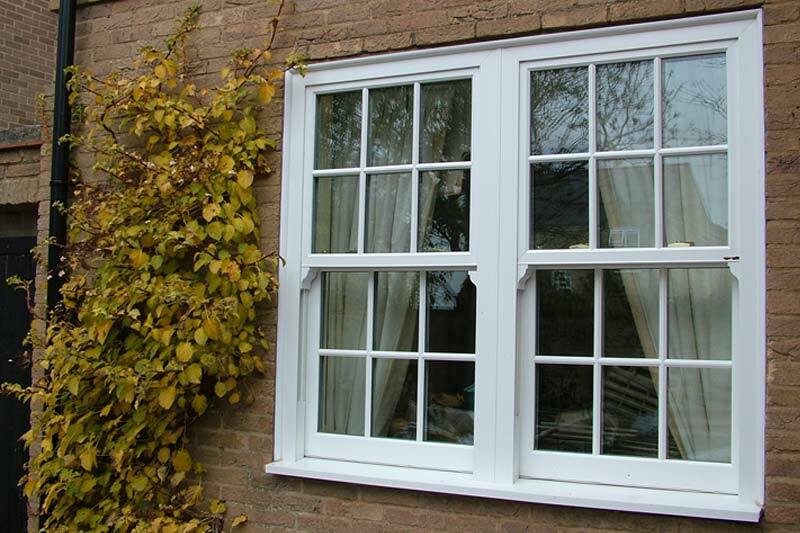 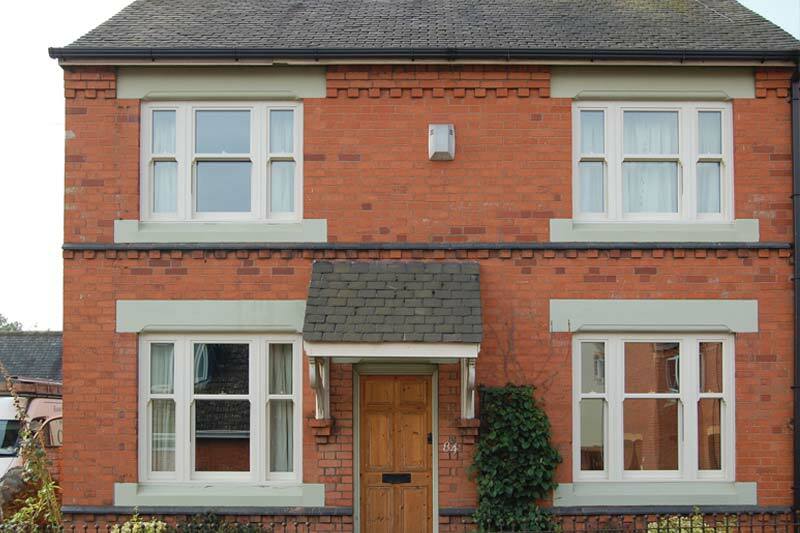 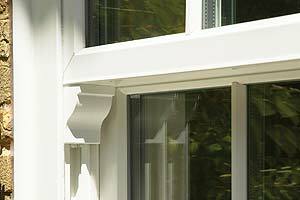 Replacing them with a simple modern UPVC window can look out of place on a traditional home. 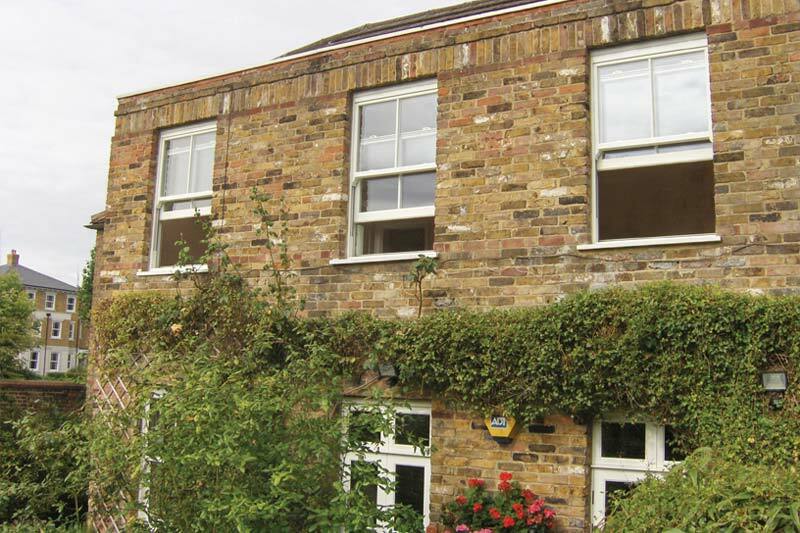 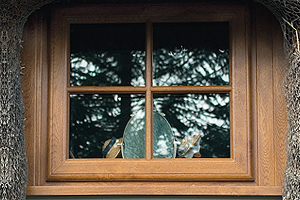 Shaws vertical sliders take the elegance of a sash window and couple it with modern engineering to ensure you are provided with all of the benefits a UPVC window can have, whilst retaining the traditional look of your home. 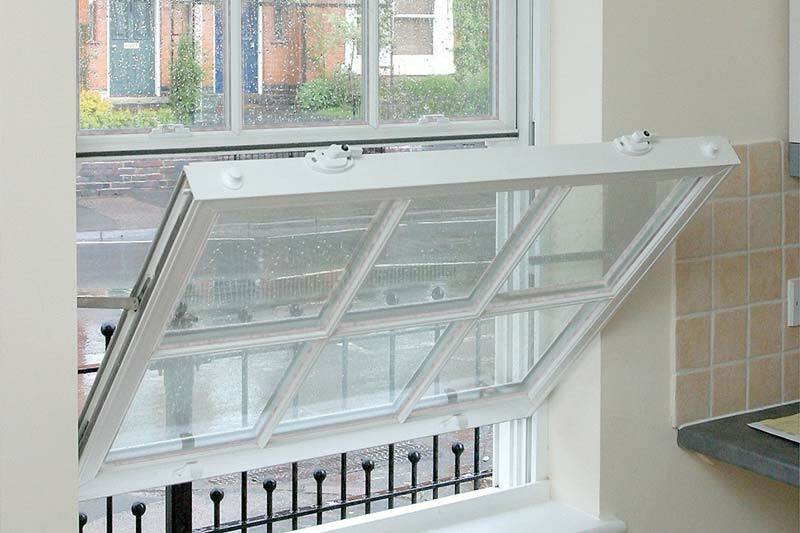 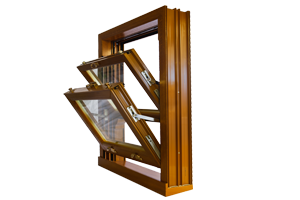 Our Vertical Sliders are fitted with a range of security features and locks, including the tilt and slide feature which allows you to ventilate your home without posing a security risk. 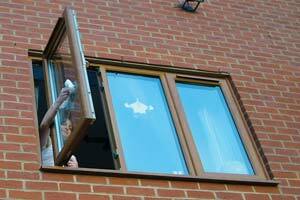 They also tilt to facilitate safe cleaning. 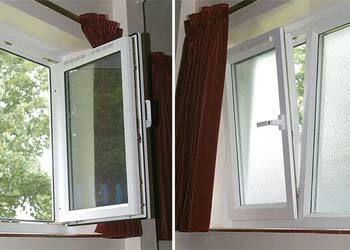 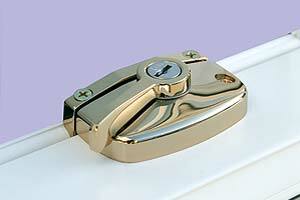 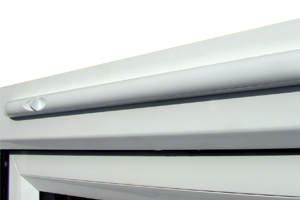 Some vertical sliders can also be fitted with added security fittings such as child restrictors. 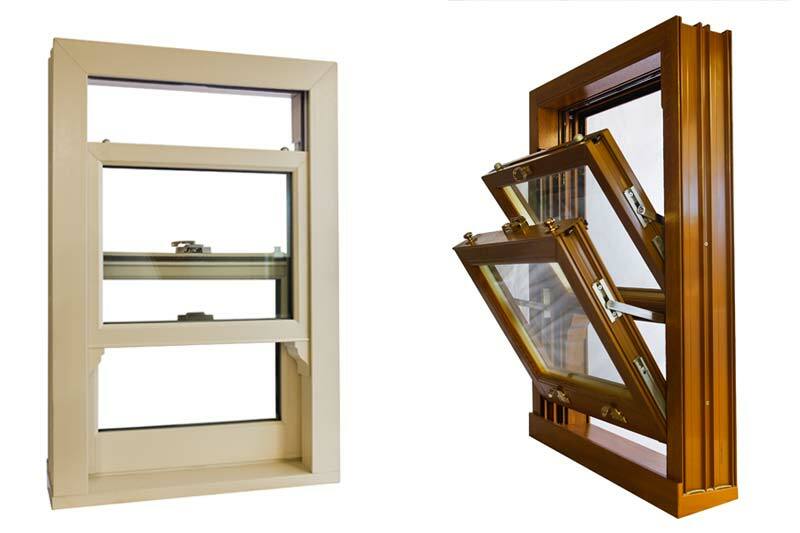 All of these options and upgrades are available, so you can design our windows to meet the specific requirements of any home. 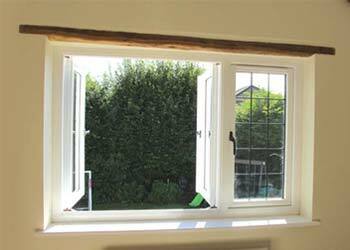 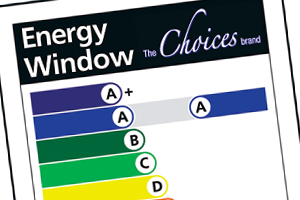 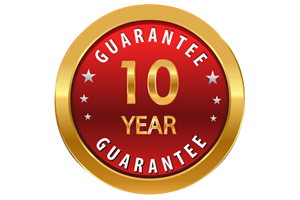 Here at Shaws we ensure that there are no limitations when choosing the perfect window for your home, therefore all of our UPVC Vertical Sliders are available in a vast range of woodgrain finishes and specialist foils, available from as little as 5 days. 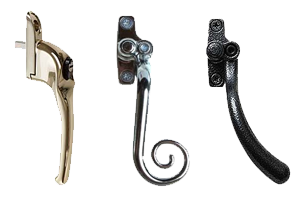 Not only this, we also have a multitude of high performance hardware and locking systems available – so there is a choice for everyone.